In this special extended episode, Leon & Brett are joined in their virtual studio by everyone’s cousin, top South African comedian Barry Hilton. Barry spins some of his favourite tjoons an shares his wit and wisdom as only he can. Is Ringo actually his first cousin? You’ll have to tune in to find out! 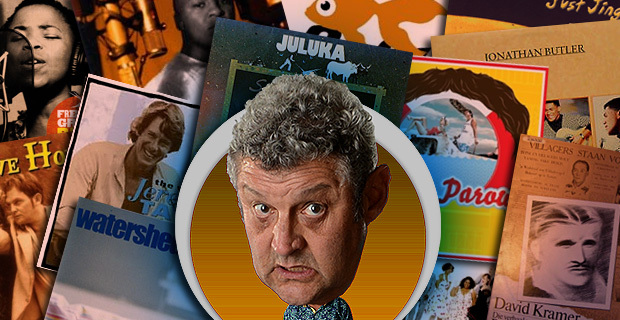 Remember to go along to Barry Hilton’s Facebook page, before next Friday and leave a ‘like’ and remember to say Tune Me What? sent you. Check out more of Barry’s comedy on his YouTube channel and of course his own website. Our UK listeners will be excited to hear that Barry Hilton is planning a London show in August! We’ll have more information in a later episode, so stay tuned! 25 April 2014 EpisodeBarry Hilton, Brett lock, Leon LazarusTune Me What? 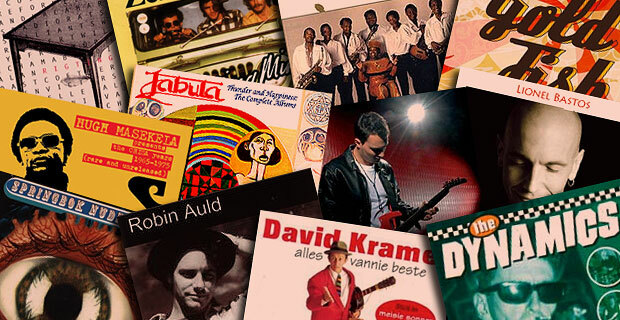 Honestly, can there be a better way to spend 60 minutes than in the company of Leon Lazarus & Brett Lock as they present yet another eclectic blend of South African music? Of course not! Tune into Tune Me What? and get an earful of something entirely different. 18 April 2014 EpisodeBrett lock, Leon Lazarus, Tune Me What?Tune Me What? 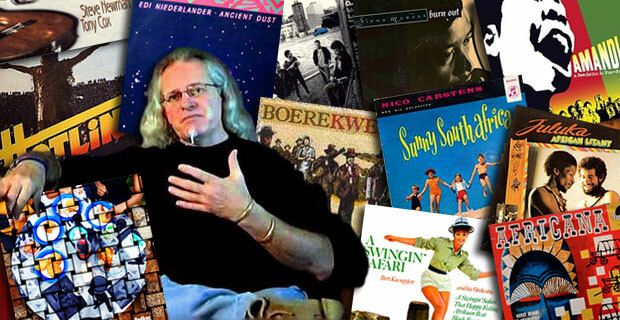 Today’s episode is a special 90 minute bumper edition telling the stories behind the South African songs chosen by acoustic guitar legend Tony Cox for his new album of (mainly) cover versions, Padkos. In-between spinning some discs, we chat to Tony about what inspired him to make the album and sample a few of the new tracks. We at Tune Me What? 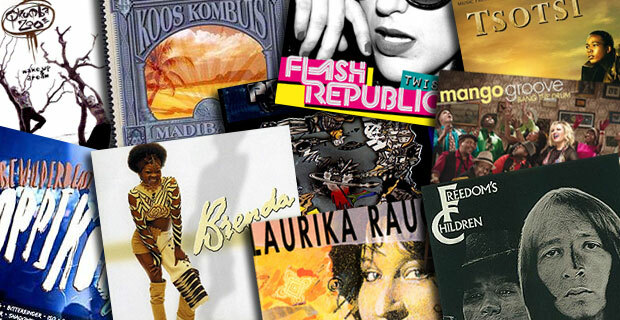 are on a mission to celebrate the vast and varied musical culture of South Africa, so we were thrilled when guitar maestro Tony Cox announced last year that his new album – Padkos – was to be one consisting largely of new interpretations of songs that have become standards, from the folk of Sarie Marais to the disco-funk of Sipho Mabuse’s Burnout, and from stadium anthems like Hotline’s Jabulani to Bright Blue’s poignant Weeping. The album also includes songs by Hugh Masekela, Juluka, Edi Niederlander and others, mixed with some new compositions by Cox himself. What is astonishing however is that the state of the SA music industry is so lamentable that an artists of Tony Cox’s stature has found himself without a record contract. Undeterred, he set about preselling the album directly to fans and raised enough to self-finance the album. It paid off and was followed by a sell-out tour of SA. We can only hope Tony heads to the UK in the near future. You can also watch Tony playing more from Padkos on his YouTube channel. 11 April 2014 EpisodeBrett lock, Leon Lazarus, tony coxTune Me What? April finds Leon and Brett in a foolish mood as they present another lucky packet of South African music, mixing the old and new with memories, anecdotes and considered opinions – and, when those run out – they’ll say any old thing as an excuse to play another record. 4 April 2014 EpisodeBrett lock, Leon LazarusTune Me What?